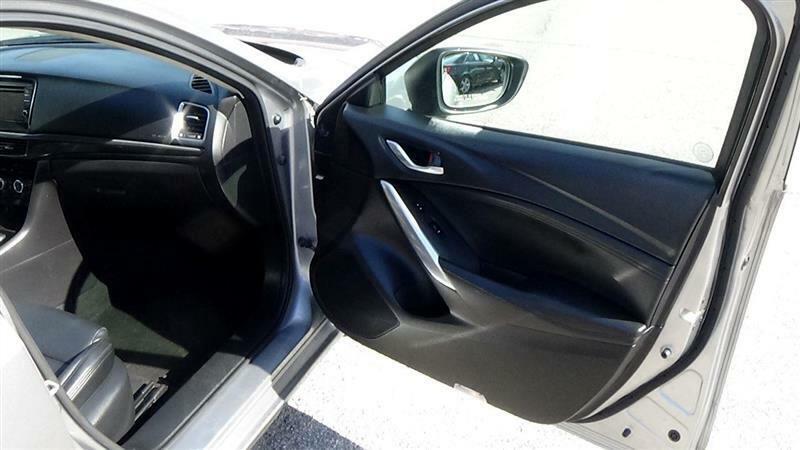 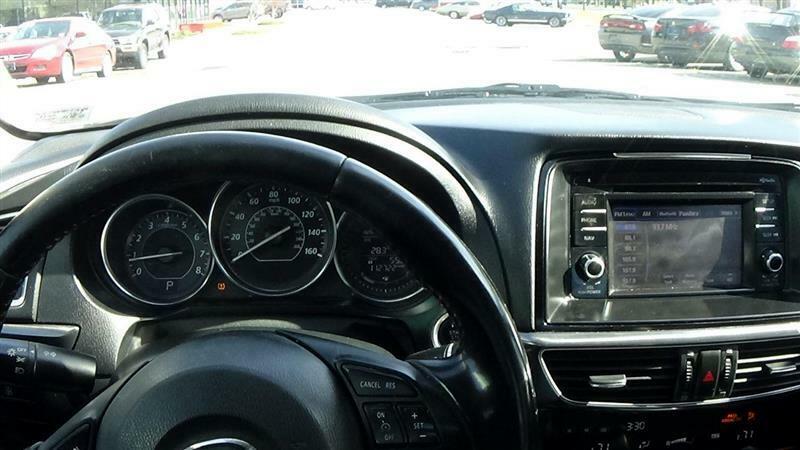 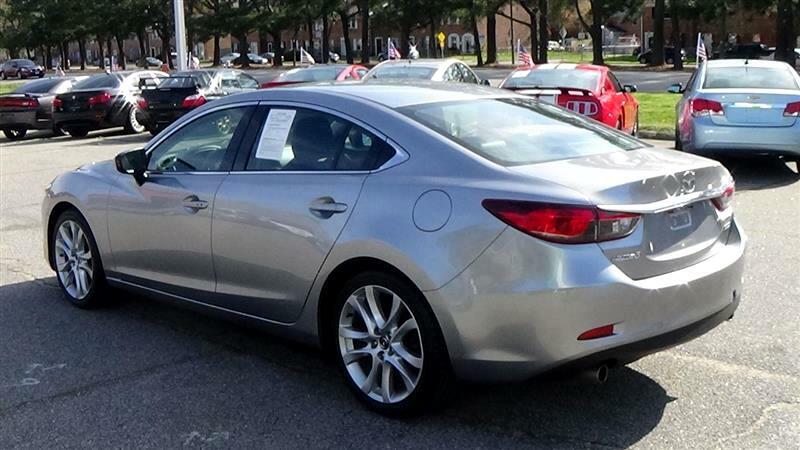 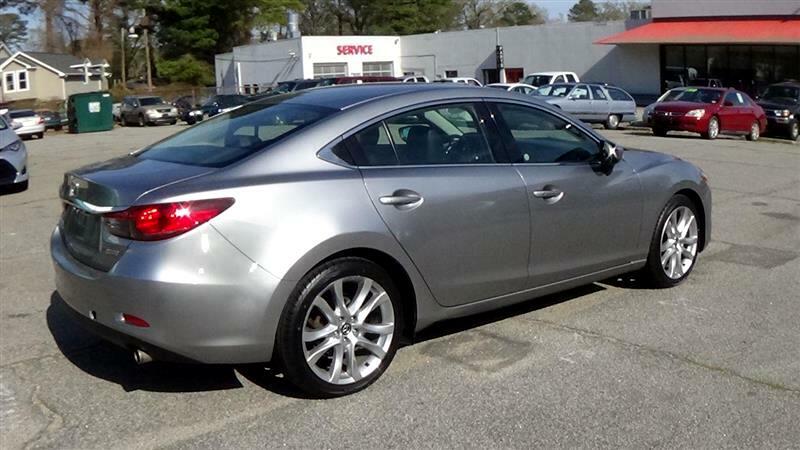 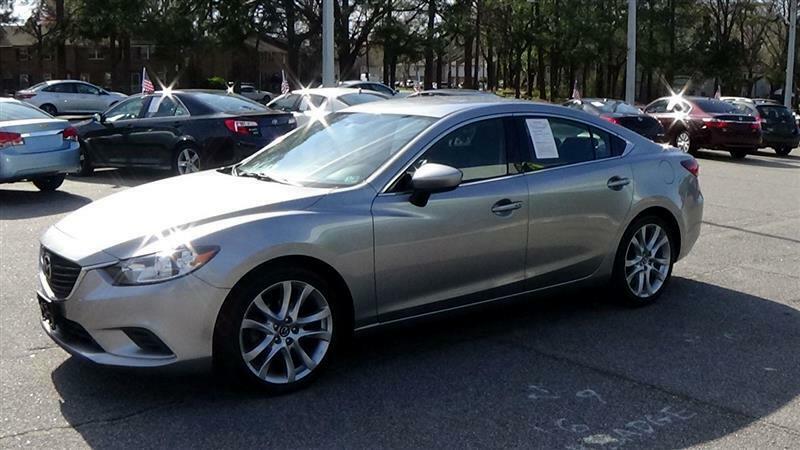 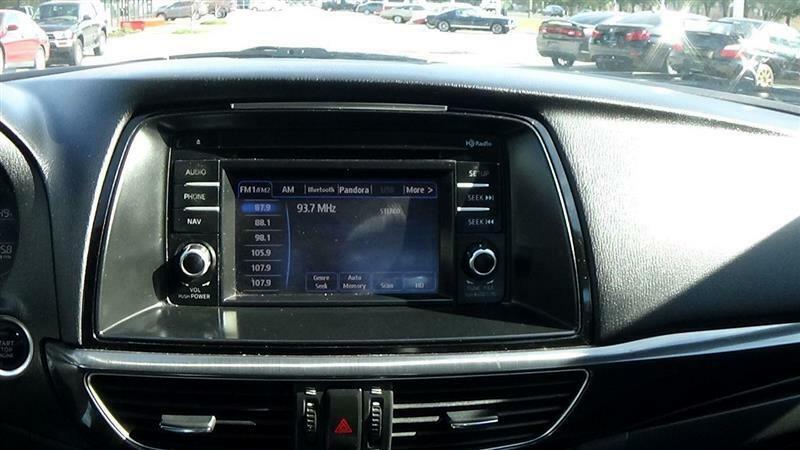  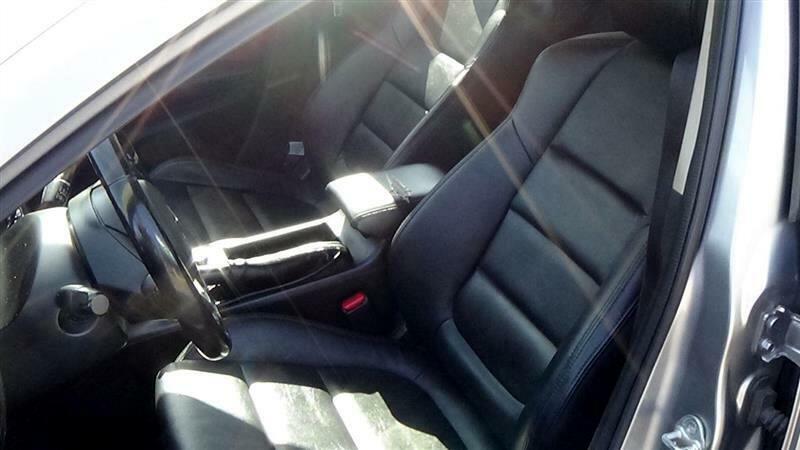 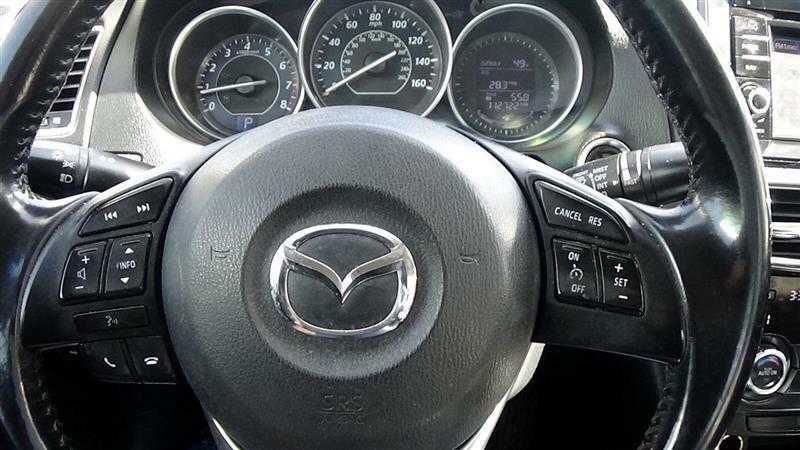 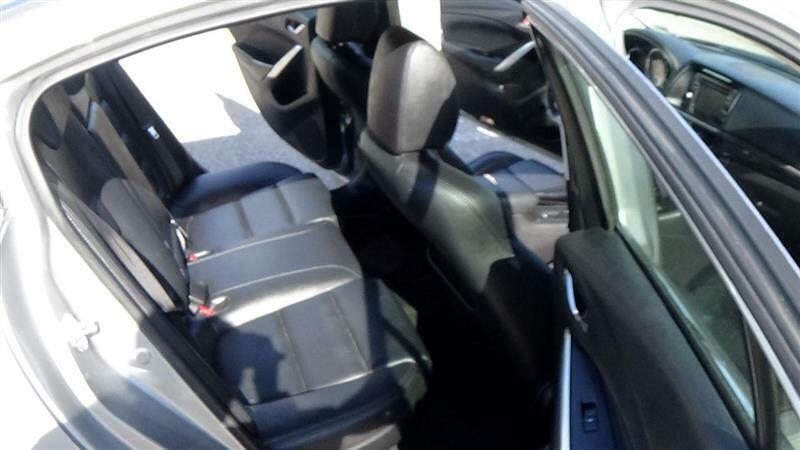 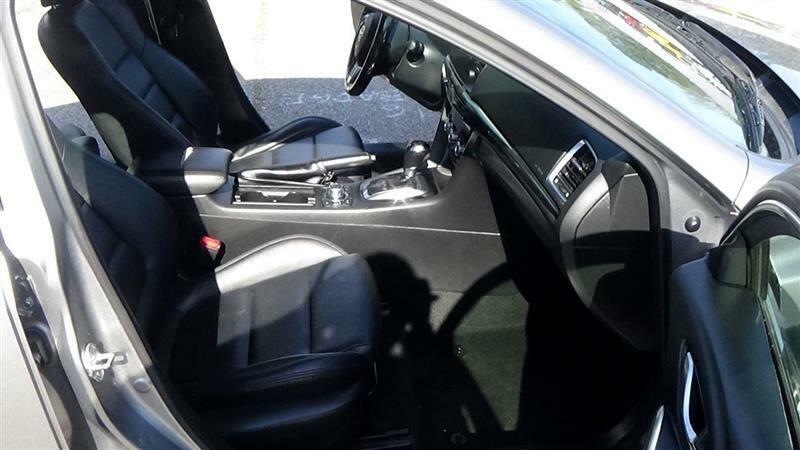 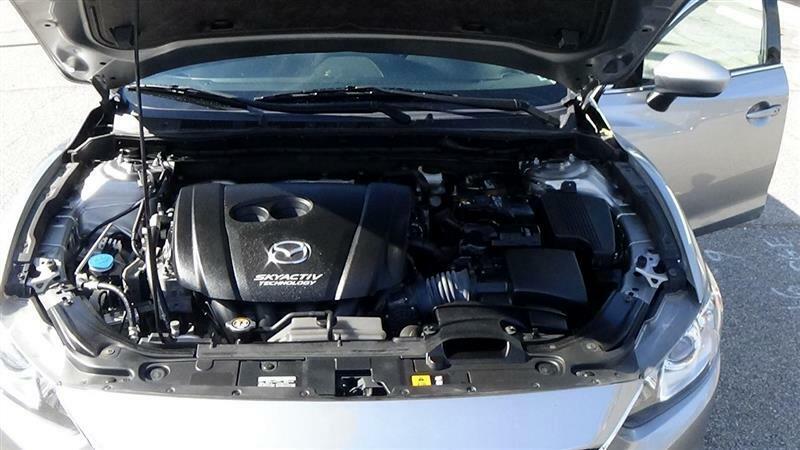 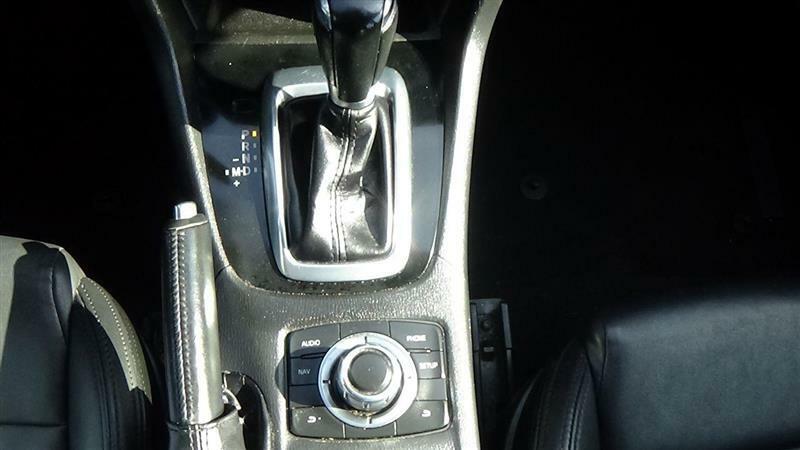 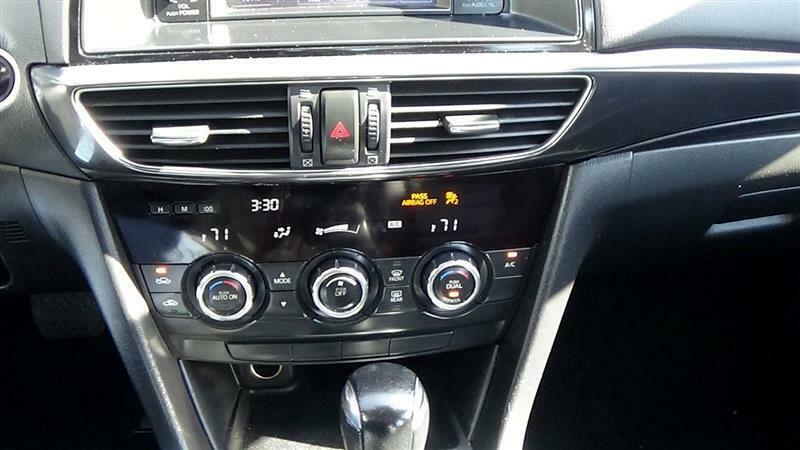 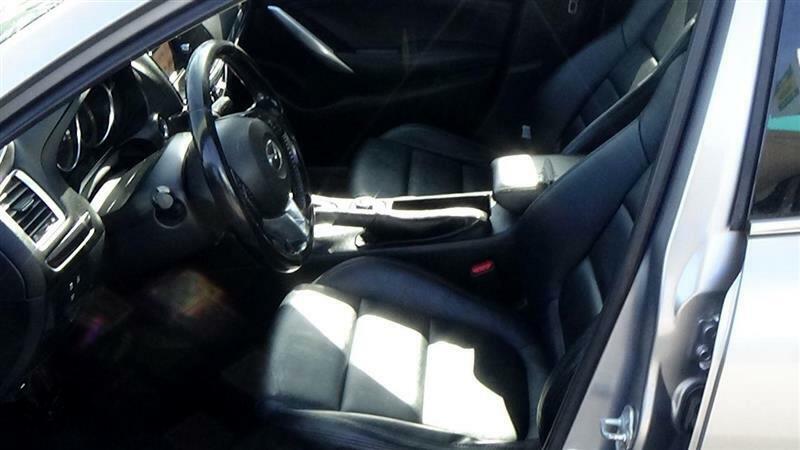 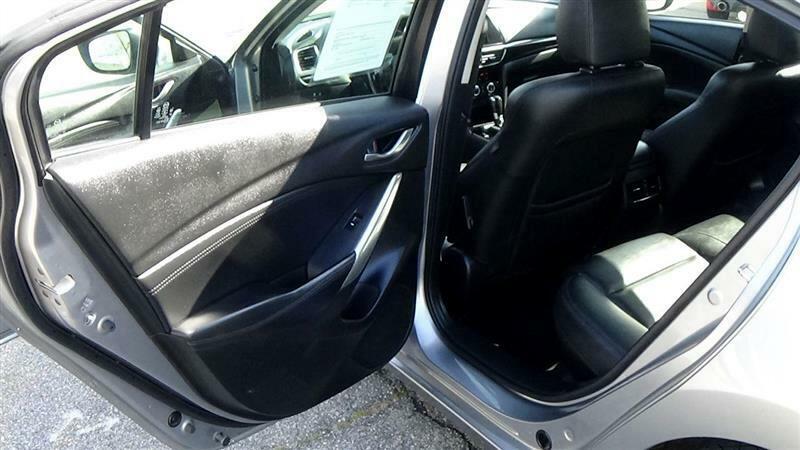 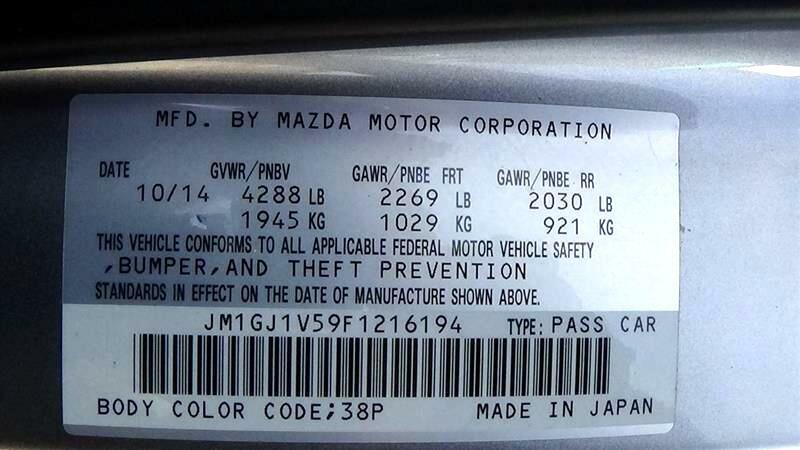 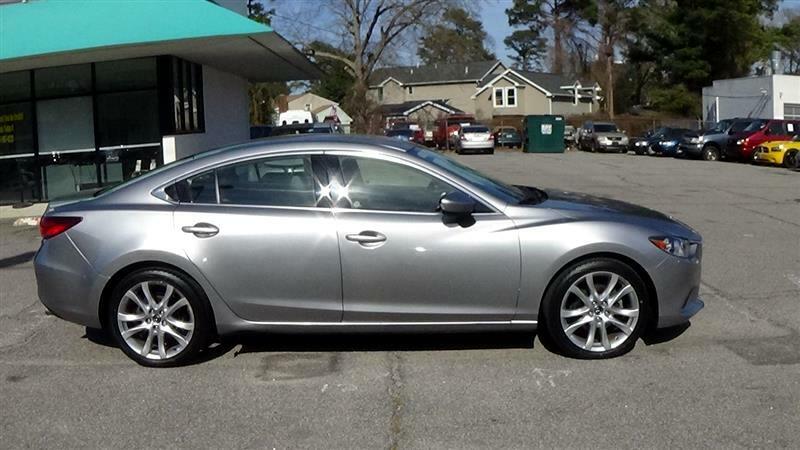 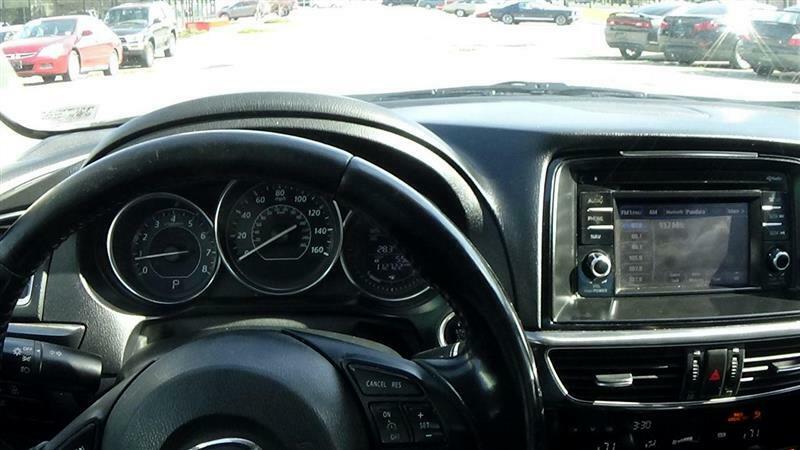 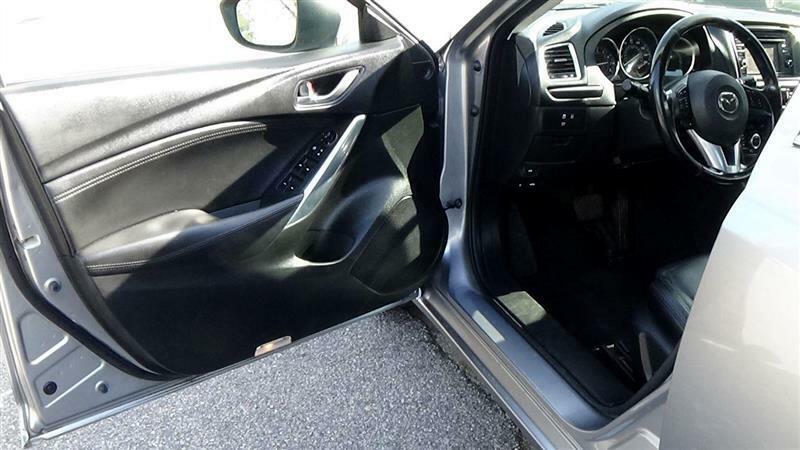 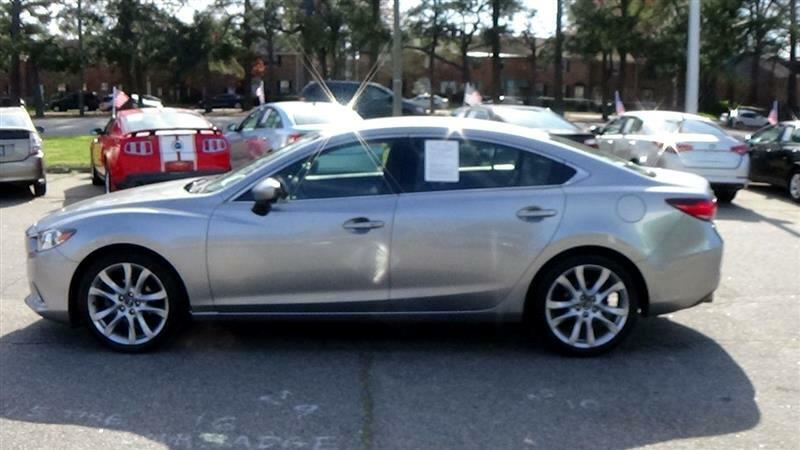 This beautiful 2015 Mazda Mazda 6 runs and drives great without any issues or worries. 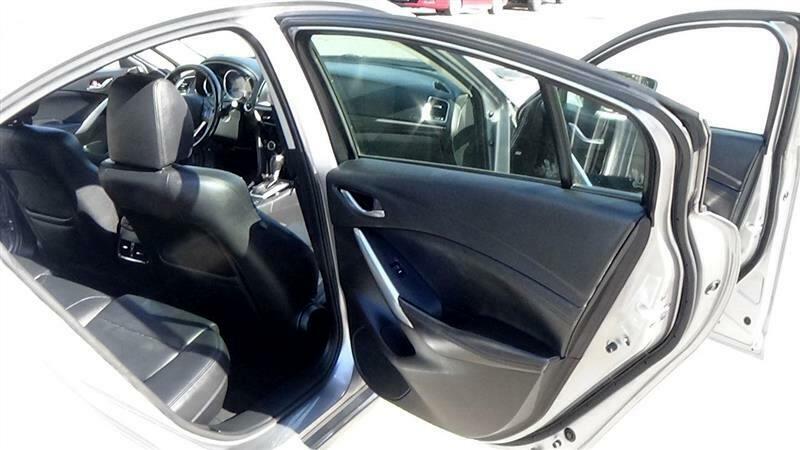 Here at Act1Auto we inspect all our automobiles to ensure they are mechanically sound. 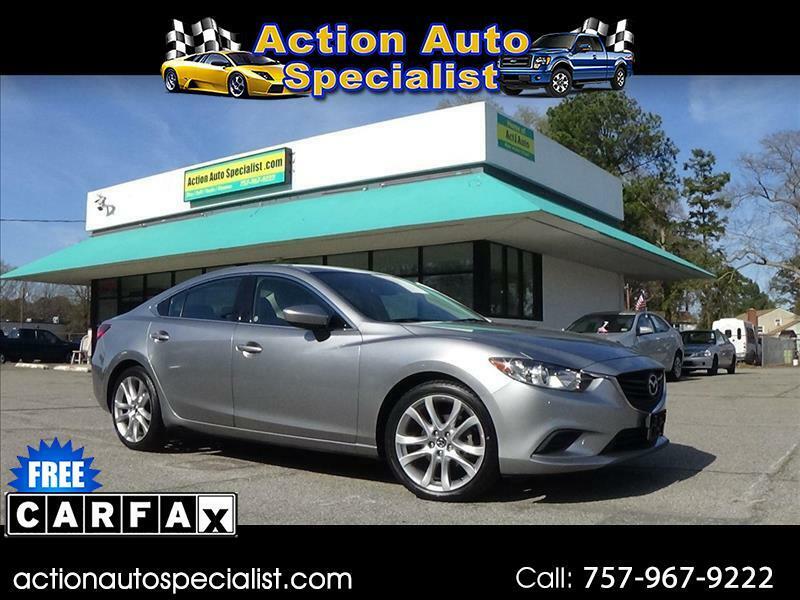 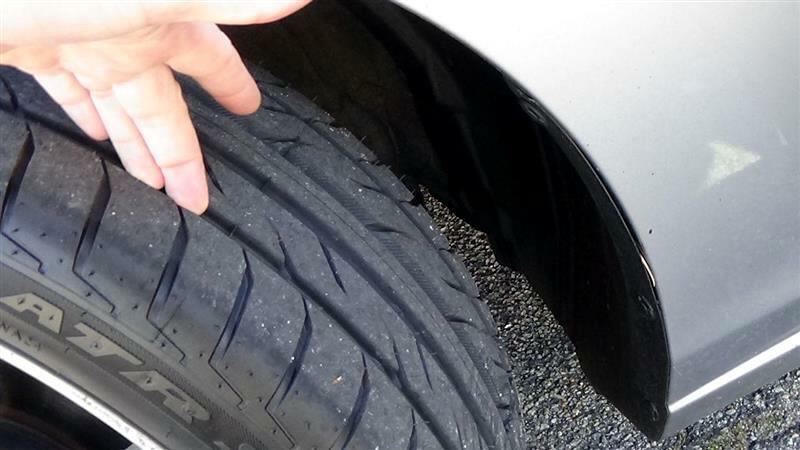 This vehicle has passed all inspections including our very own Action Auto Specialist Pre-inspection. 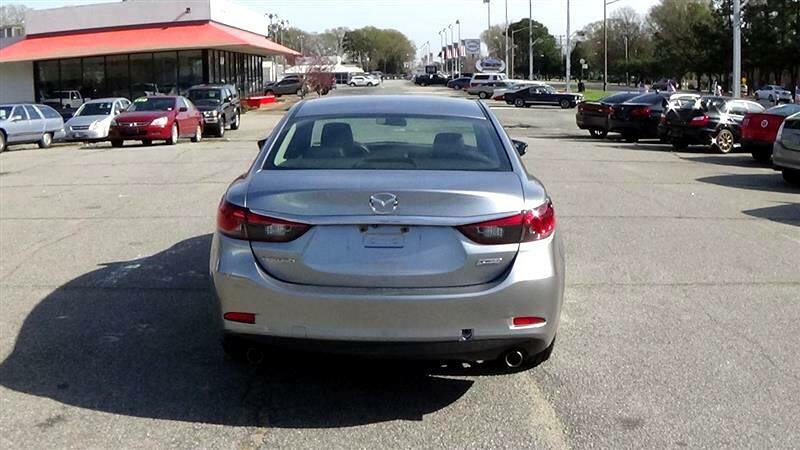 **** Onsite Service Facility - Yes we here at Act1Auto even think about you after the sale. 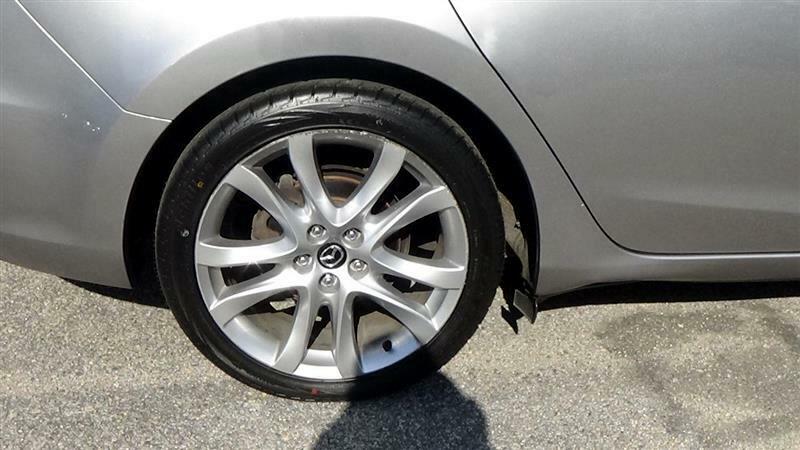 We offer our customers DISCOUNTS on PARTS, SERVICE and ACCESSORIES for life which can save you hundreds of dollars for years to come. 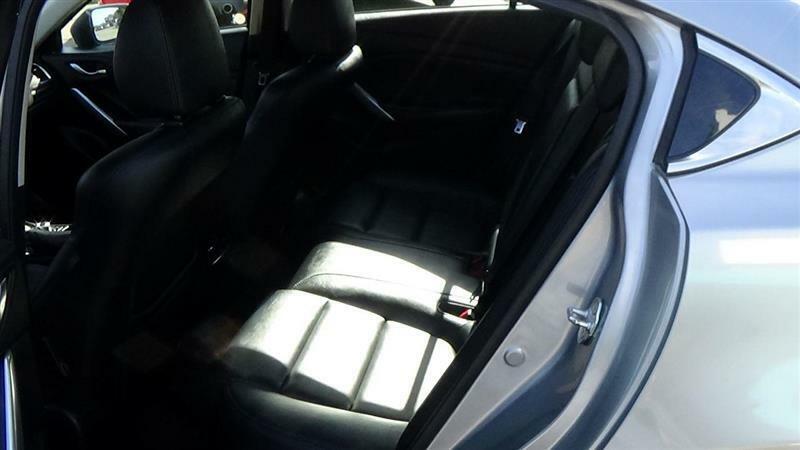 *****PLEASE CALL US FIRST TO ENSURE THE VEHICLE IS STILL AVAILABLE and don't worry if it is not. 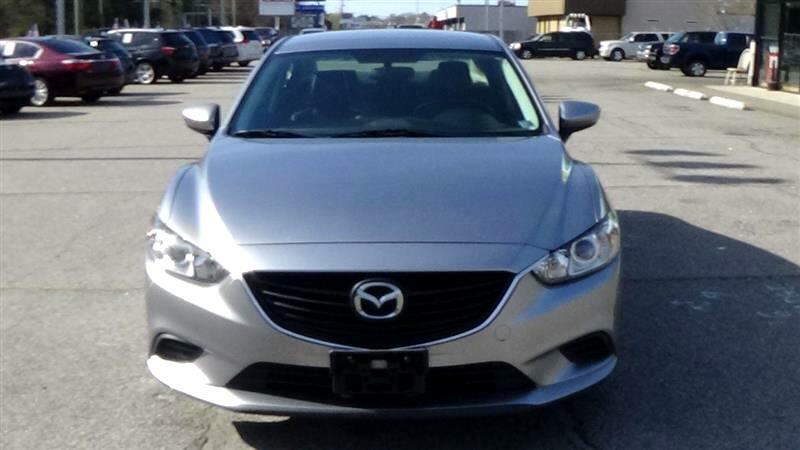 Because we have a lot of other nice vehicles that come in stock daily. 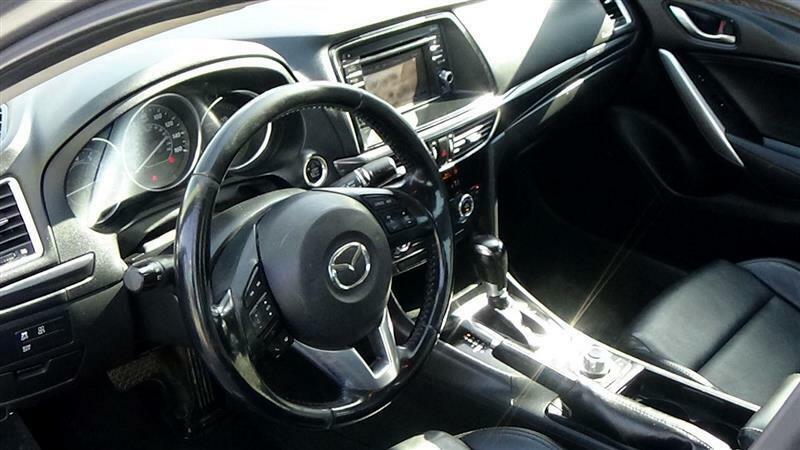 We can even locate exactly what you are looking for with our NATIONWIDE LOCATOR service.